For parents looking to learn more about parenting techniques, nutrition, safety, and raising healthy kids, Integrative Pediatric Health Care offers a variety of classes to Denver area families from their conveniently located Englewood, CO office. 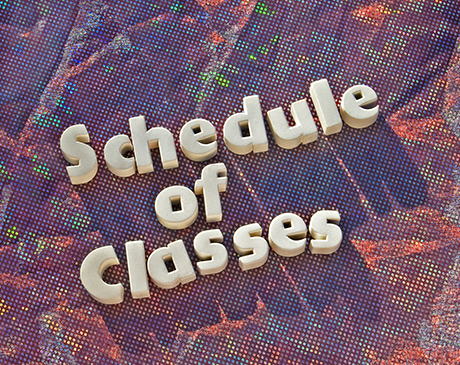 Click on the picture to view our current class schedule. Parents can choose which classes will support them the best and many options are available. If patients have a specific concern, they can contact the office to schedule a consultation with the PNP to determine what options will meet their unique needs and provide them with the best, most appropriate information. Learning how to communicate effectively with children is extremely important. Whether it is with an infant, who constantly cries, a 4-year-old who persistently whines, or a teenager who constantly engages parents in screaming matches. Employing the right methods of communication will help parents to avoid these confrontations or handle them easily when they do occur. Parenting classes will describe multiple techniques to aid parents in a variety of situations. Classes will impart non-aggressive ways of replying in addition to stress management techniques to assist parents in remaining calm and collected, and in control. Communication between parents is also very important, and they must be able to present a united front to ensure that rules and care are effective and consistent. There is such as thing as being overly strict and overly lenient. Learning the proper techniques for disciplining children will offer parents a way to create a calm, peaceful home. Instructors will educate parents on developing household rules and non-violent, non-aggressive consequences which occur when the rules are broken. The office may also be able to guide the parents to other local resources to assist them with coping with their problems and responsibilities which could be contributing to the family dynamics.